Bella Thorne wore BaubleBar in her recent Instagram and Snapchat posts! The actress showed off an effortless casual look with her McGowan Collar while spending the day with a friend in LA ($38; www.baublebar.com)! 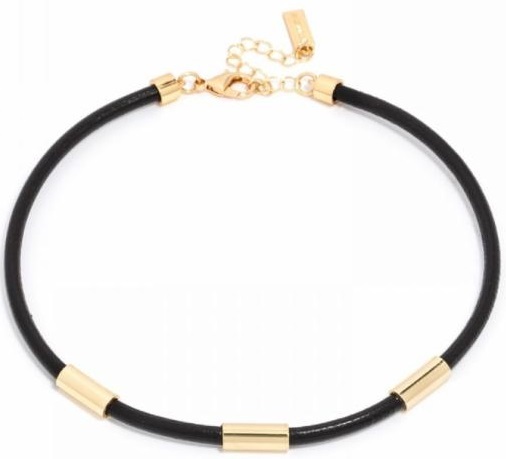 Bella was recently seen wearing the Phoebe Choker from BaubleBar ($38; www.baublebar.com)! 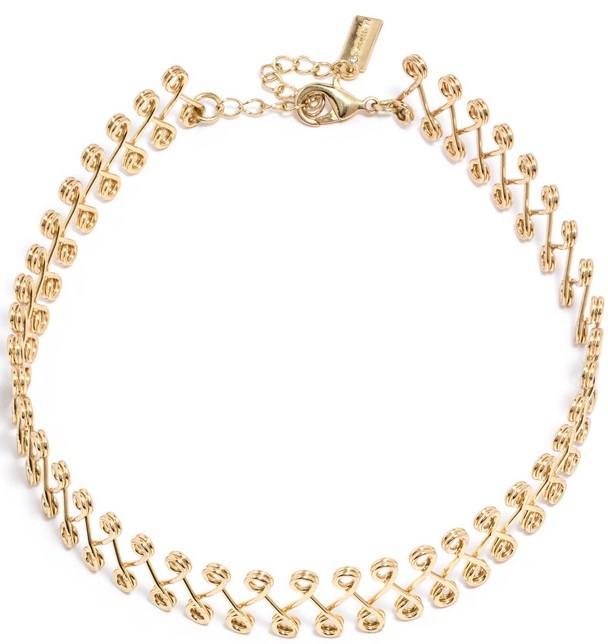 By the way, Lennon Stella also recently wore this fabulous Phoebe Choker. Learn more about Bella Throne.